Doxa can accommodate 50 people indoors comfortably. We are able to supply various meals and refreshments for conferencing. Electricity is available. We also have a well maintained generator for unseen power outages. 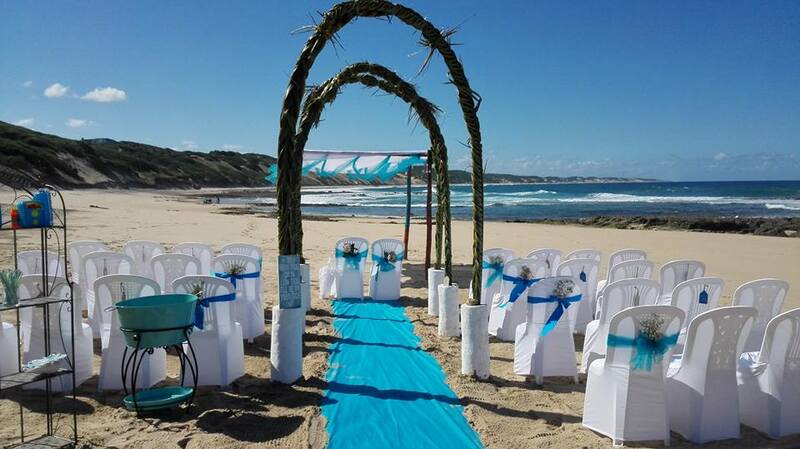 We can help you plan the beach wedding of your dreams, as well as traditional Mozambican cuisine among many other meals. Doxa gives you the opportunity to book out the entire hotel for your special day for a minimum of 50 people for the venue and 38 guests in our accommodation. All rooms are on suite & situated close to restaurant and bar with huge deck and swimming pool, overlooking the ocean.